Geely, the corporate parent of Volvo Cars, is on the move when it comes to building electric cars. 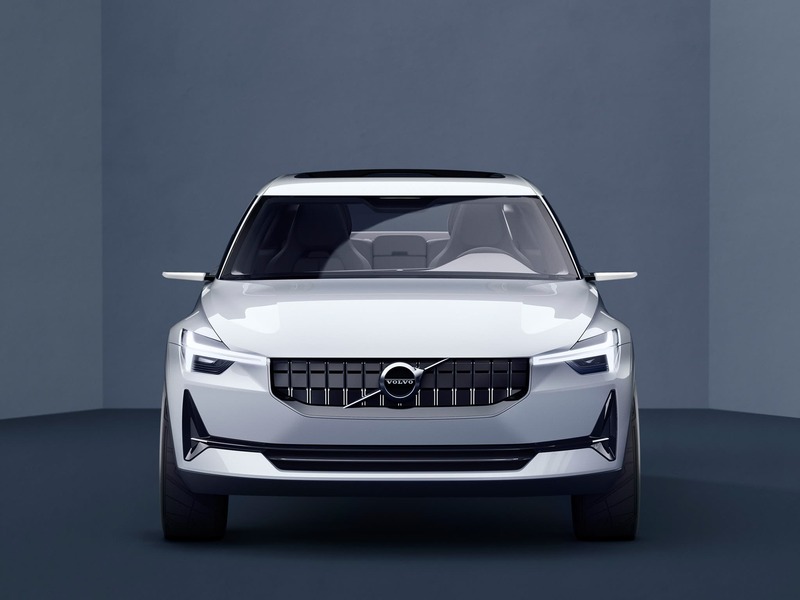 Last year, it revealed two concept cars based on its new Compact Modular Architecture EV chassis which it called simply 40.1 and 40.2. The 40.1 has now morphed into the XC 40, a compact crossover that will be the brand’s first all electric car. Priced at over $150,000, that car is meant to be a “halo car,” a symbol of automotive prowess meant to spread magic pixie dust on a company’s image. The Corvette is the “halo car” for General Motors in general and Chevrolet in particular, for example. “Halo cars” are not meant to sell in high numbers, they are intended to get people excited about a brand so they when they go shopping for a new car, they consider the high volume offerings from that company. The Polestar 2 will be one of those high volume offerings from Volvo. Based closely on the 40.2 concept, it will be an all electric sedan intended to compete head to head with the Tesla Model 3. It will come with two available battery sizes, the largest of which will provide the car with 400 horsepower and 350 miles of range. There are no details available yet on the range or horsepower the cars with the smaller of the two batteries will have. 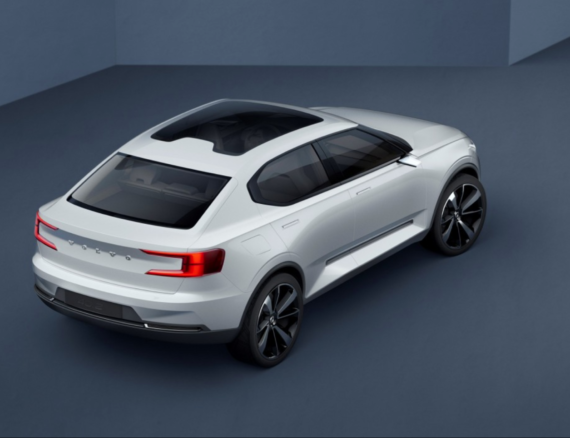 The Polestar 2 is expect to sell for between $40,000 and $60,000, according to Jonathan Goodman, Volvo’s chief operating officer. He was present at last week’s Goodwood Festival of Speed, where he shared some details about the car with Autocar. “That will represent the lower ‘bookend’ of our showroom range and, for now, it should give us as much access to the volume end of the EV market as we need,” he said. Goodman also had some thoughts about how electric cars should be styled. “The global electric car market was worth four million units in 2017 but it’s quite widely expected to be worth 29 million units by 2025. EV owners will come from all walks of life. So it’s a mistake to assume that, because the cars are electric, you have to make them quirky or futuristic. Is the Polestar 2 a great looking car? Beauty is in the eye of the beholder. You decide.